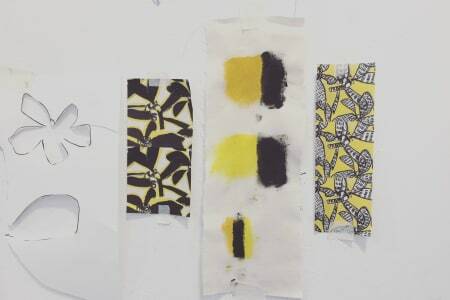 Tactility is very important to Nicole as a Maker and Textile Tutor. Nicole sees the students she teaches as an extension of her practice and finds it exciting to see how they use materials within their own work. 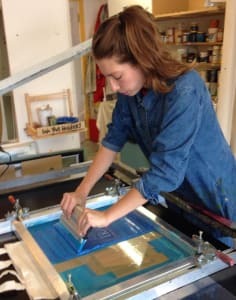 Nicole is a sessional tutor at University for the creative Arts and work with the Fashion & Textile Foundation students in Epsom and BA Textile & Graphic Design students in Farnham. 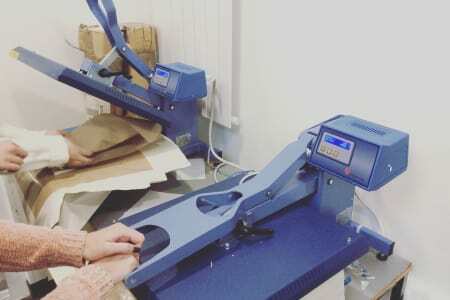 She also works in other areas of print-making, working with corporate companies and designers.